In this page orthocentre of triangle question1 we are going to see solution of first problem in the quiz orthocentre of triangle. It can be shown that the altitudes of a triangle are concurrent and the point of concurrence is called the orthocentre of the triangle.The orthocentre is denoted by O. 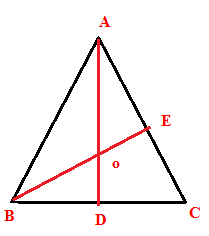 Let ABC be the triangle AD,BE and CF are three altitudes from A,B and C to BC,CA and AB respectively.Find the slopes of the altitudes AD,BE and CF.Now we have to find the equation of AD,BE and CF using the slope point form.By solving any two altitudes we can find the orthocentre. vertices are (2,-3) (8,-2) and (8,6). 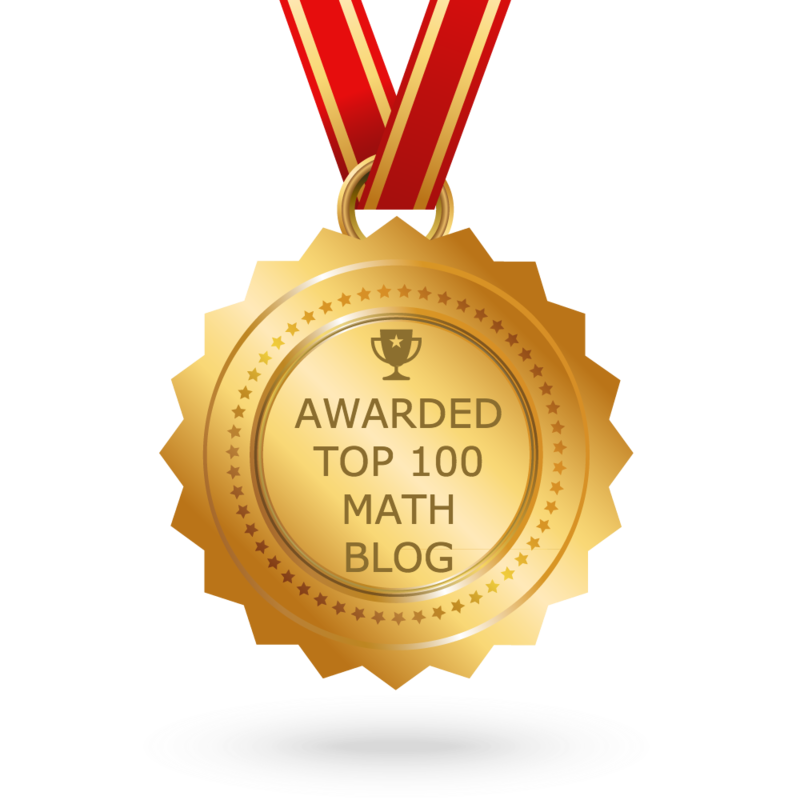 Now we need to find the slope of AC.From that we have to find the slope of the perpendicular line through B. Now we need to find the slope of BC.From that we have to find the slope of the perpendicular line through D.